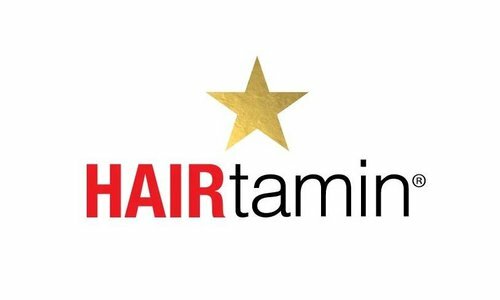 Discover 24K Gold Pure Beauty Oil - the ultimate luxury encapsulated in a bottle. 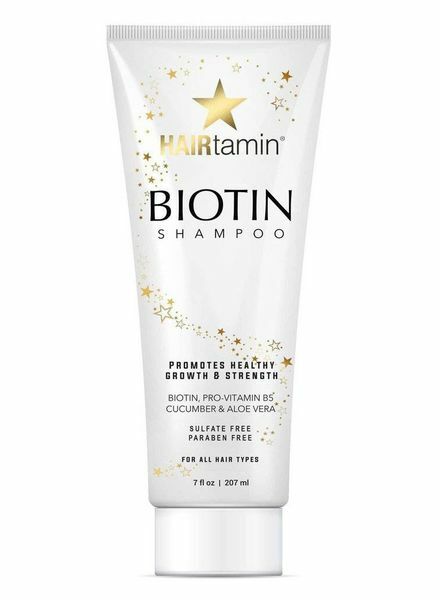 This gentle yet powerful Biotin enriched formula promotes healthy hair growth, prevents breakage, and encourages mega volume. 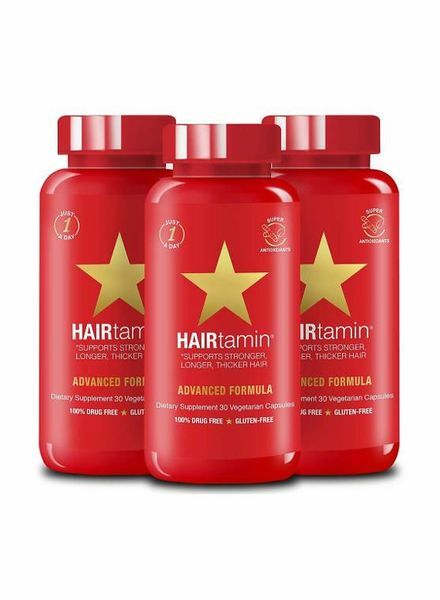 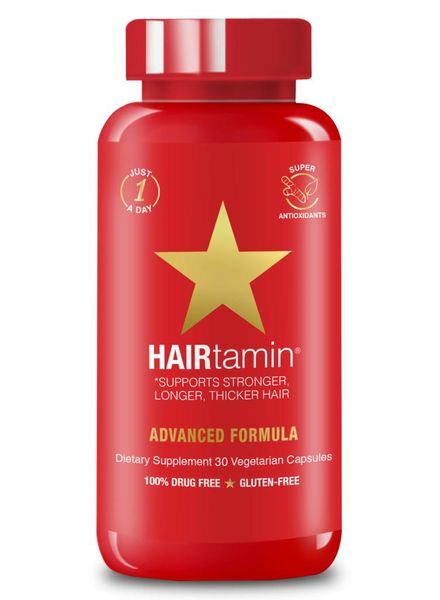 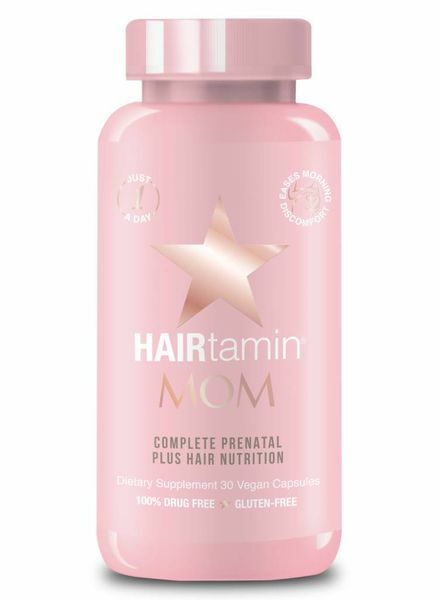 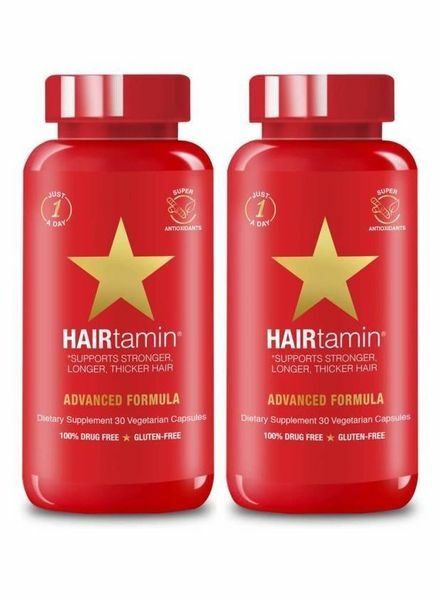 HAIRtamin MOM, is a powerful hair preparation with clinically proven ingredients designed to support stronger, longer and thicker hair during pregnancy. 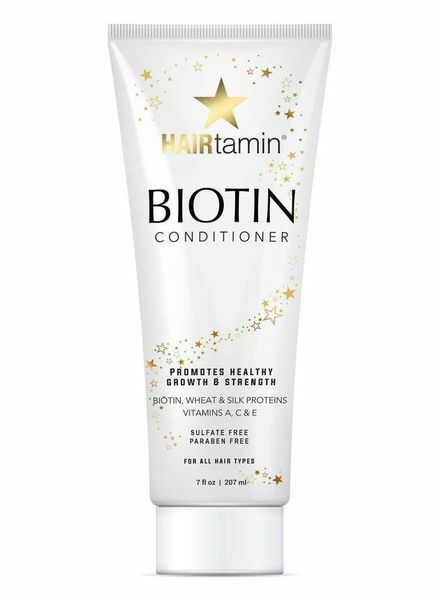 Luxury in a bottle, this Biotin enriched thickening conditioner strengthens strand-by-strand while promoting healthy hair growth.